All Kirby homes currently listed for sale in Kirby as of 04/23/2019 are shown below. You can change the search criteria at any time by pressing the 'Change Search' button below. If you have any questions or you would like more information about any Kirby homes for sale or other Kirby real estate, please contact us and one of our knowledgeable Kirby REALTORS® would be pleased to assist you. 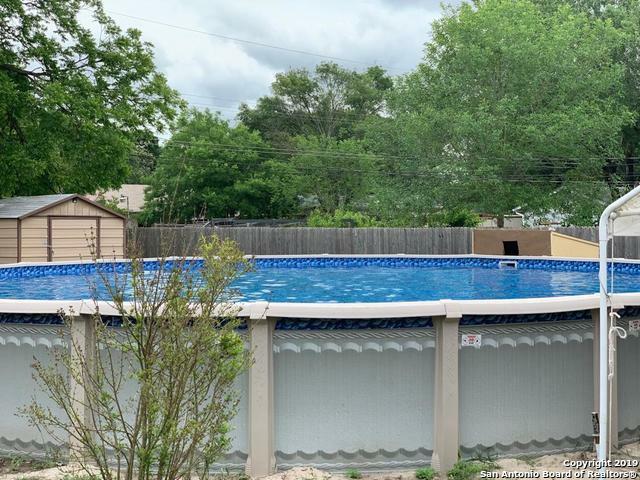 "House has been just upgraded, all new Ceramic floors; has a new above ground pool Hughes! 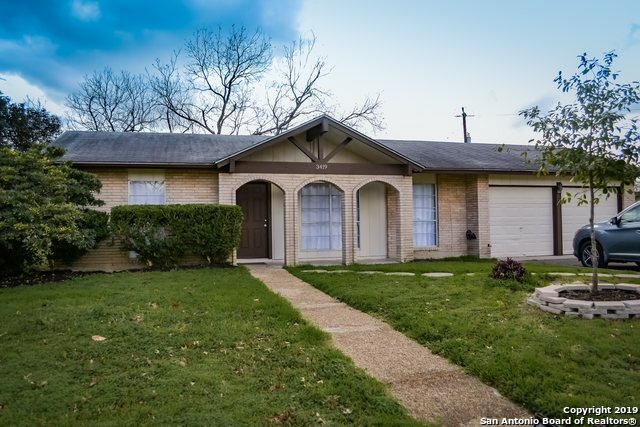 Has very large lot"
"Great Location This recently updated 4 bedroom 2 bath home is located in a quiet neighborhood close to Randolph AFB with quick access to I-10 and 410. 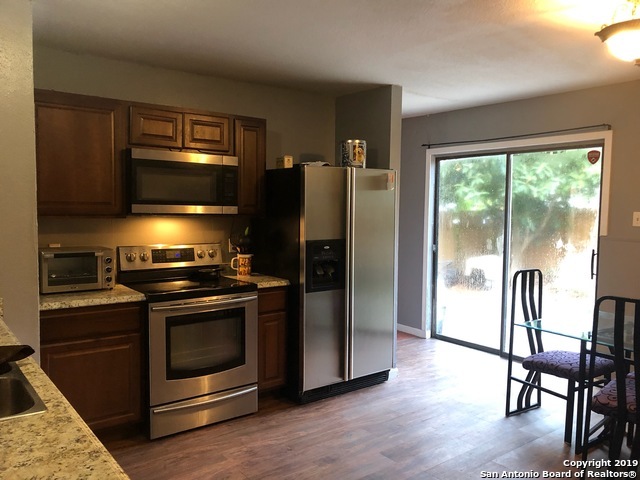 New Stainless Steel appliances, new window coverings in all rooms, fresh interior/exterior paint and texture, contemporary lighting and plenty of storage throughout home. Washer and dryer all convey. Backyard has a covered patio and a BBQ pit for entertaining guests." 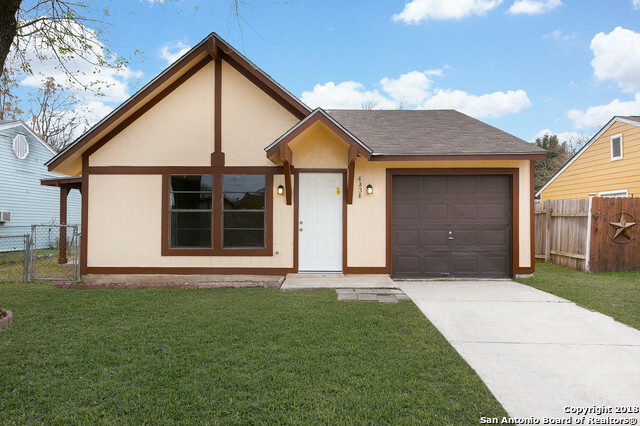 "Fully newly remodeled one story home located in Springfield Manor in Kirby TX. 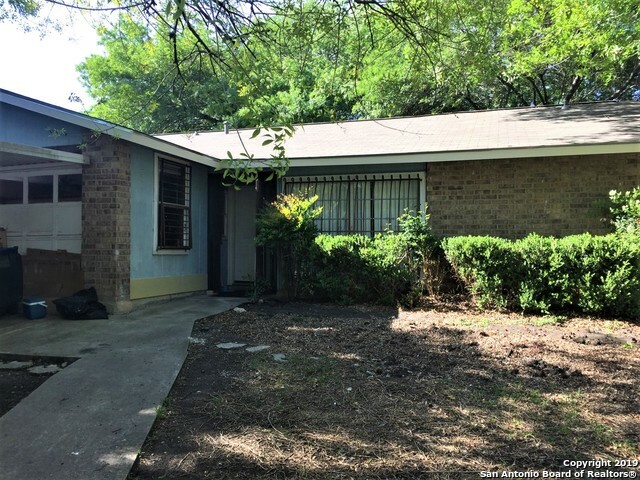 This cute 3BR 1BA home features open floor plan with family area, ceramic tile floors, fresh paint throughout, updated kitchen with all new cabinetry, granite countertops and eat in area. Great size bedrooms with upgraded bath. Spacious backyard space with covered patio." "Recently Remodeled home w/ Huge Greenbelt Back yard, New Black shingle roof, Stone Accent front, Mature Trees, New Exterior Paint, Wood vinyl flooring throughout, new gas water heater, new blinds, 1 full bath with stand up shower, Master w/ 1/2 bath- huge 60 x 45 Back yard Greenbelt w/ cement walking path to Park, 1 car garage w/ outside access - Yardwork recently done - Great Price Range"
"Perfect starter home only 10 Minutes away from Ft Sam Houston. Recently improved and tons of potential for upgrades. Large easy to maintain private yard. The converted garage can be used as a 4th bedroom or Flex room. Easy and convenient access to Hwy 410, 35 and I10." "Make this your home! This home offers a spacious living room, 3 bedrooms, and 2 full bathrooms. Converted garage, with car port for two cars. New roof installed in 2019. Minutes away from Randolph AFB, and Ft. Sam Houston." 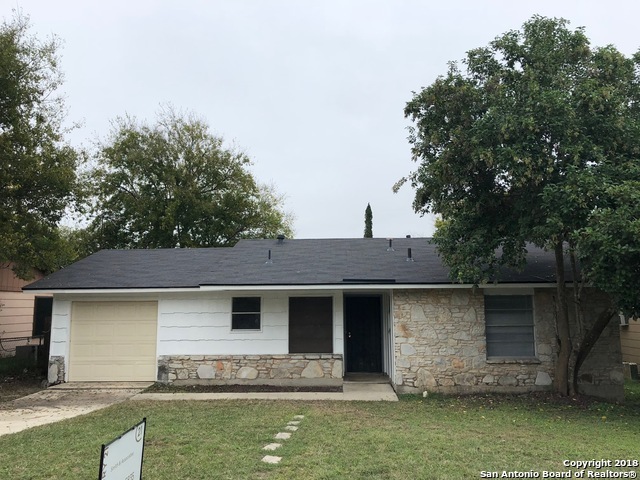 "Come see this gently kept 3bed/1bath home conveniently located just outside of Loop 410 with easy access to I35, and I10 highways which can get you downtown within minutes! This first time home-buyer special will convey ALL major appliances, such as fridge, stove, microwave, washer, and dryer, and seller has even agreed to assist with closing costs! Also per seller's request, no viewings will be allowed until Open House which will be held on 4/13/19 from 12-3pm."